These Center-Pull Hand Towels manufactured by Boardwalk are the perfect choice restrooms, breakrooms, kitchens and more. 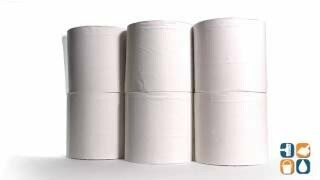 Durable and absorbent, these 2-ply paper towels are an economical alternative to more expensive brands. The center-pull design allows the user to only touch the towel they are going to use, helping to prevent cross contamination and the spread of germs. Each roll contains 660 sheets that are 8" x 12" in size. Includes 6 rolls. 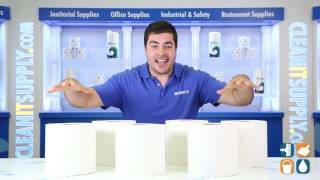 Order Boardwalk Center-Pull Paper Towels today. Buy in bulk and save even more!